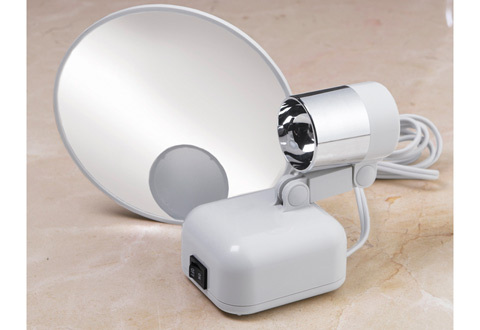 The 15X Magnifying Folded Lighted Mirror is new and improved, with dual lighting modes for daytime and evening use. Simply adjust the neck to any angle and turn it on. 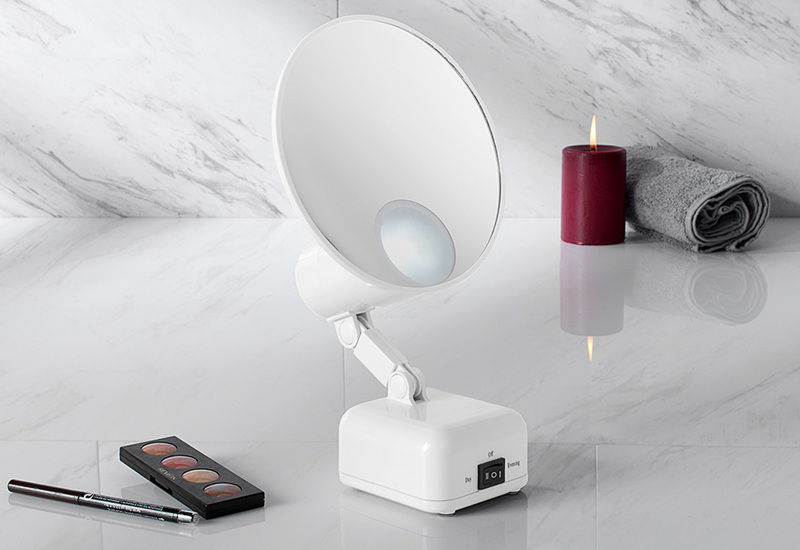 The 6.5” diameter mirror is made with distortion-free DFP Glass for a clear, close-up view at home, in the office or on vacation. The bright LED bulbs never need replacing, and when you’re finished, detach the mirror and fold the base for easy packing and storage. 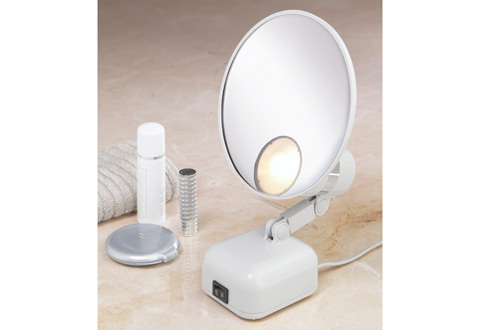 The 15X Magnifying Folded Lighted Mirror is small and powerful enough to use anywhere. 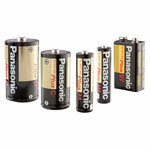 At home, in the office or on vacation, it gives you a crystal-clear, close-up view for makeup, contacts, tweezing and more!